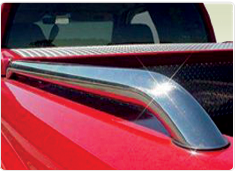 The Raptor Series 1.9" Tubular Truck Bed Rails come in Polished Stainless Steel Finish and proudly offer a Limited Lifetime Warranty. Striving to bring forth a wide range of sizes. 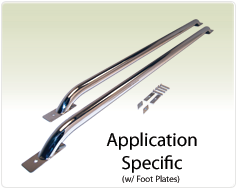 Which will fit a majority or Truck models from Chevy, GMC, Dodge, Ford, Toyota, and Universal applications available. 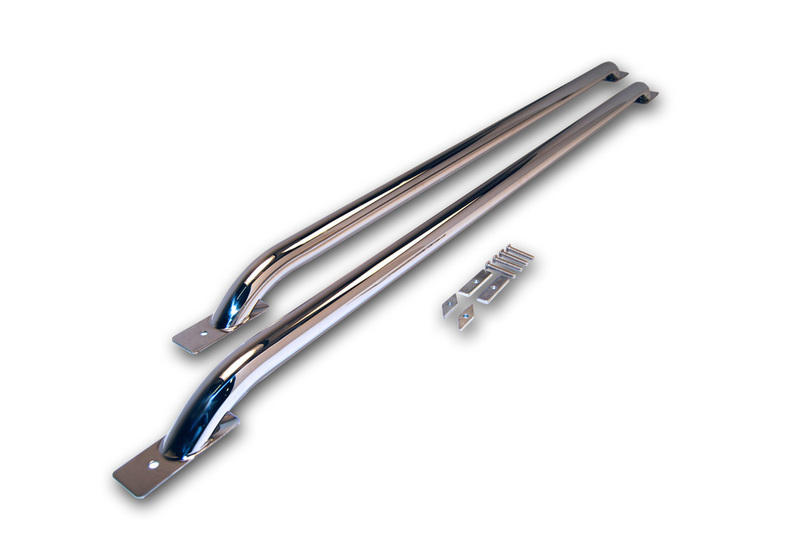 The Raptor Series Stainless Steel Tubular Truck Bed Rails come as a complete set. One driver side bed rail and one passenger side bed rail. 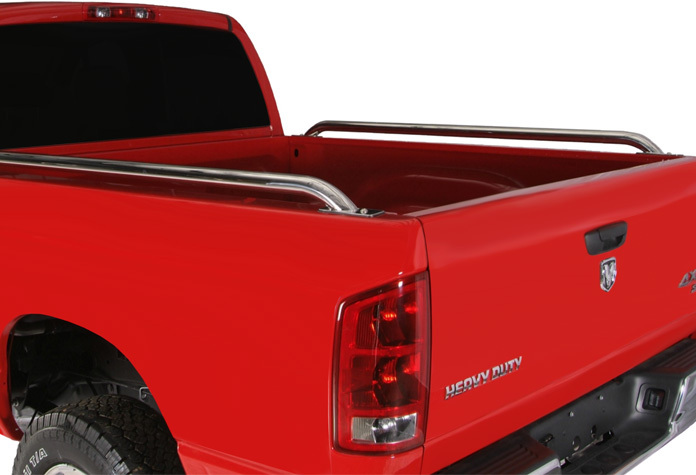 All Raptor Series Truck Bed Rails come as a complete set with all necessary hardware. Disclaimer: Because every vehicle is different, the actual product may not look exactly as pictured. 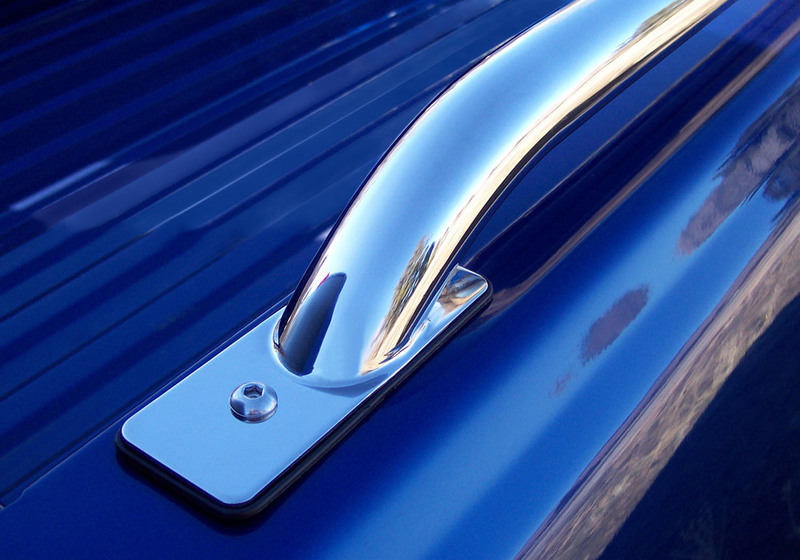 Certain features like bends, mounting locations, and end caps may vary slightly from the product images. If you have any questions, please contact us.